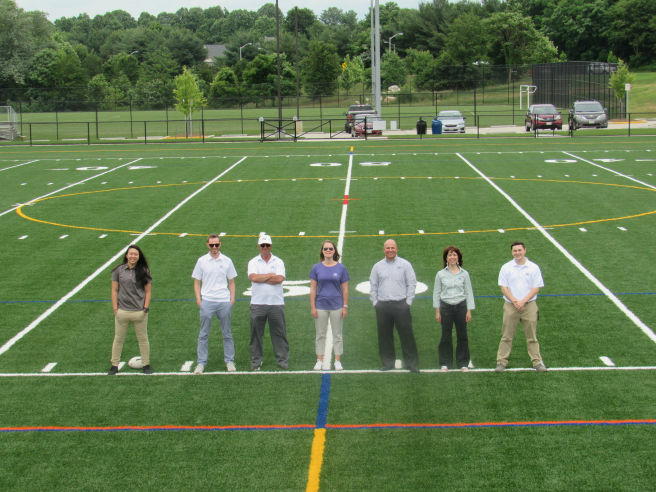 Located on 48 acres in the Upper Rock Creek Special Protection Area in Montgomery County, this regional park opened in the summer of 2018 and boasts one full-size lit irrigated baseball field; one lit synthetic turf field; two rectangular irrigated turf fields; 240 parking spaces; a playground; a basketball court; a combination restroom and picnic shelter; a warehouse building; landscaped quiet spaces; and trails. As the lead designer, CAA updated a master plan, lead the design, obtaining permits, managed construction. Our team consultants included surveying, landscape architecture, environmental engineering, geotechnical engineering, mechanical and electrical engineering, architecture, irrigation and water quality monitoring. Coordination with M-NCPPC, Montgomery County DPS, Montgomery County DEP, Montgomery County DOT, MDE, MSHA, WSSC and PEPCO was involved. 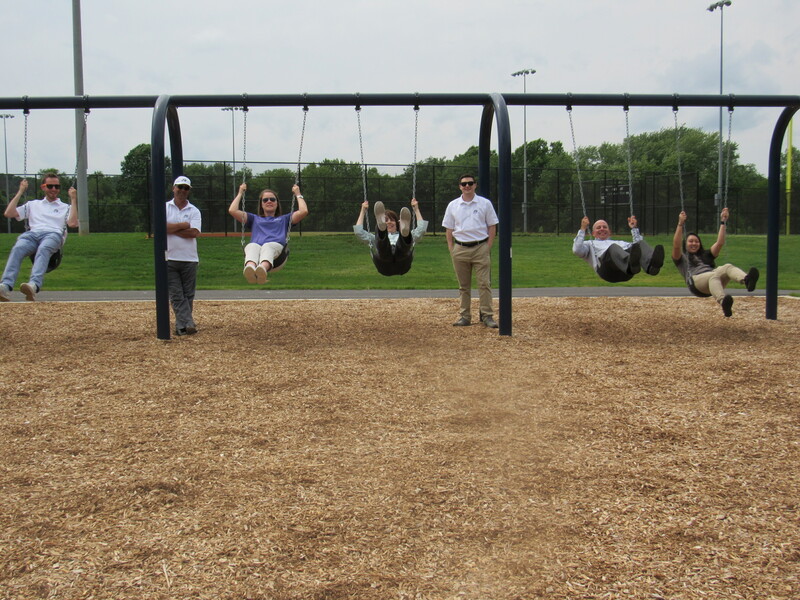 Since 2008, the CAA team has helped Montgomery County Department of Parks with small park projects. Tasks we completed as prime or as a sub to a landscape architect include the following projects. 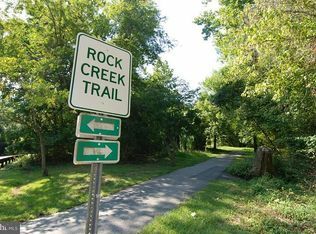 Rock Creek Trail: The CAA team helped with improvements to Rock Creek Trail within Stream Valley Units 1, 2 and 3 in Washington, DC and Montgomery County, Maryland. 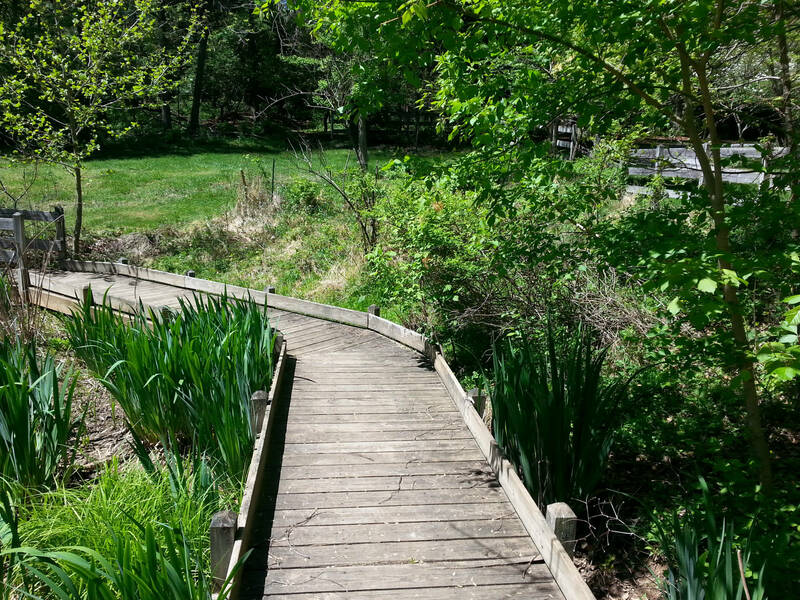 The project area comprised 7 miles of hard surface trail through the Rock Creek Stream Valley corridor which contains mature trees, floodplains, wetlands, seeps, small tributaries and developed park facilities. CAA prepared a Joint Permit Application for emergency repairs needed prior to a half-marathon. Conceptual design documents were completed to enhance the natural environment along the trail and reduce the frequency of trail maintenance and improve safety, pavement conditions, drainage and accessibility. 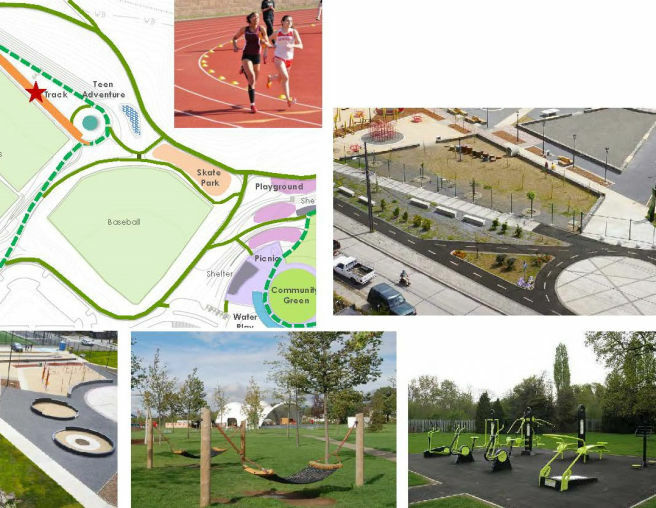 Battery Lane Urban Park: CAA provided site design services for playground and pedestrian improvements for this 2-acre urban park comprising a playground, a basketball court, a tennis court, pathways, lighting, an open space and the Bethesda Trolley Trail. The park is located between Old Georgetown Road and Woodmont Avenue in downtown Bethesda. The goals of the playground renovation project were to increase safety and promote play among multiple age groups; to locate the playground in a way that seamlessly integrates with and highlights the unique features of the park; and to develop a design that incorporates recommendations from the approved Battery Lane Park Facility Plan. 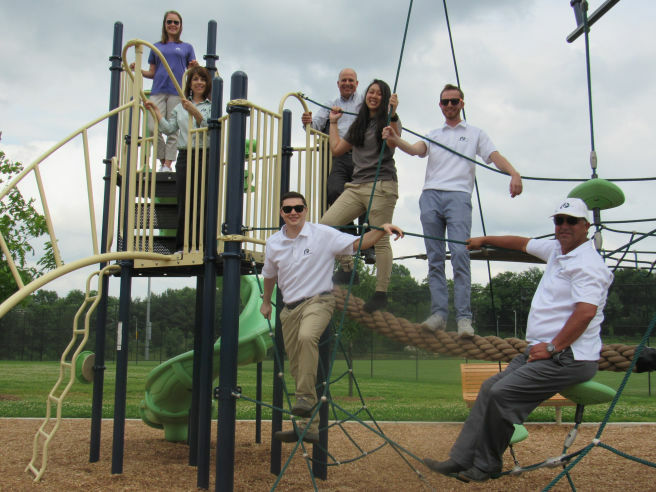 Layhill Village Local Park: The CAA team designed a new 700-foot-long trail connecting the Matthew Henson Trail to the existing Layhill Village Local on park on 10 acres adjacent to the Mid-County Recreational Center. The project involved the regarding of an existing baseball diamond to provide for a natural surface rectangular field. 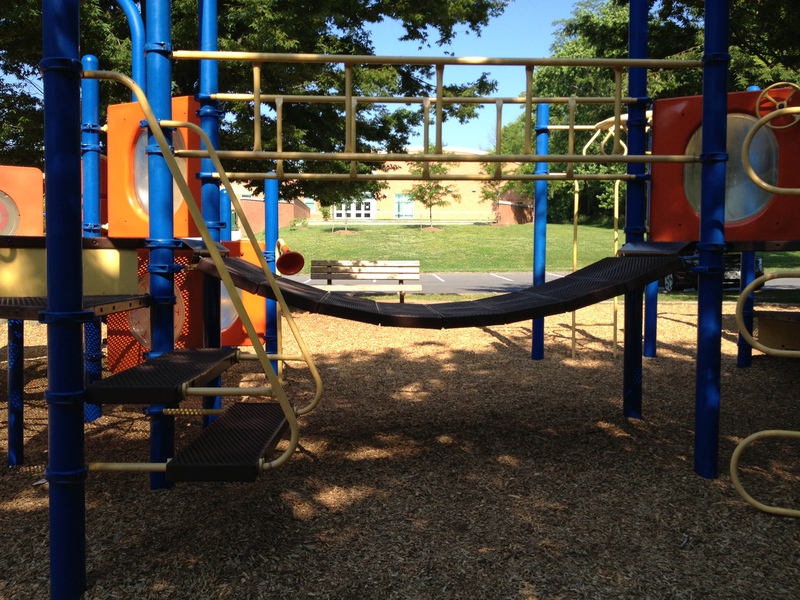 The Town of Poolesville has one of the best parks systems in the state of Maryland. There are currently eight town owned and maintained parks, and a Montgomery County swimming pool facility, within the town limits. 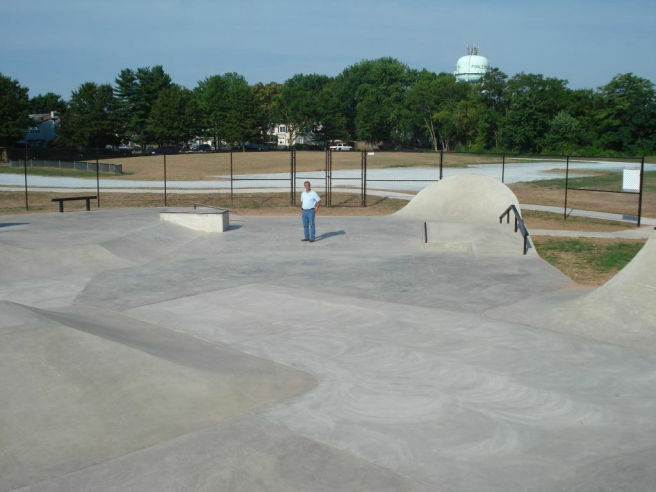 Park amenities include a regional skate park, a band pavilion with lighting and restrooms, playgrounds, trails, a gazebo, a bull pen and a welcoming monument area. Since 2007, the CAA team has provided general engineering services to the Town of Poolesville. 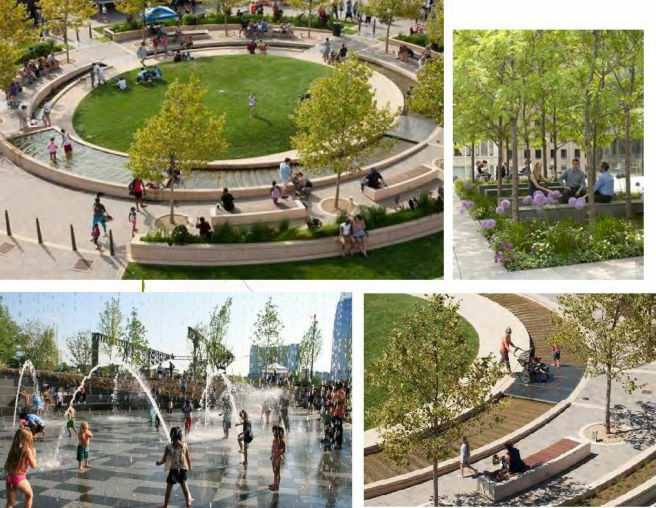 We help the Town meet their susinability goals by using Environmental Site Design as its many public facilities. 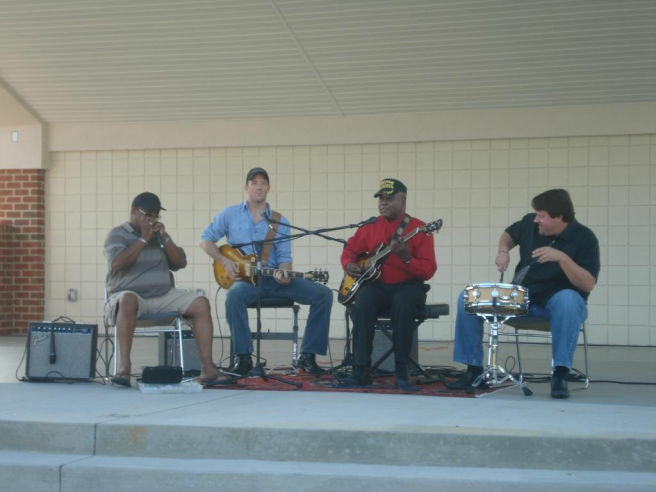 At Whalon Commons, we helped with a new pervious pavement parking lot, and also oversaw the construction of the bandshell pavilion which hosts live entertainment and annual gatherings. A close knit community, the Town of Poolesville holds a number of events throughout the year including Suds & Soul, Bark in the Park, Poolesville Big Flea, Poolesville Day, Springfest, Oktoberfest and a holiday lighting ceremony. CAA sponsors and participates in some of these events. 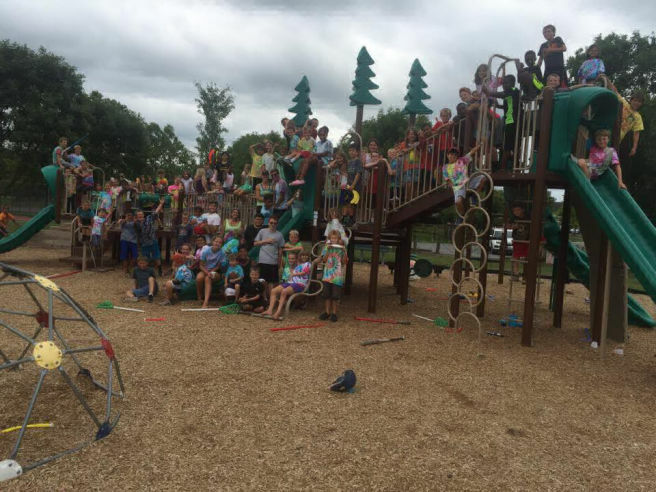 CAA was on a multi-disciplined team that developed a facility plan for the 80-acre active recreation portion of this park. 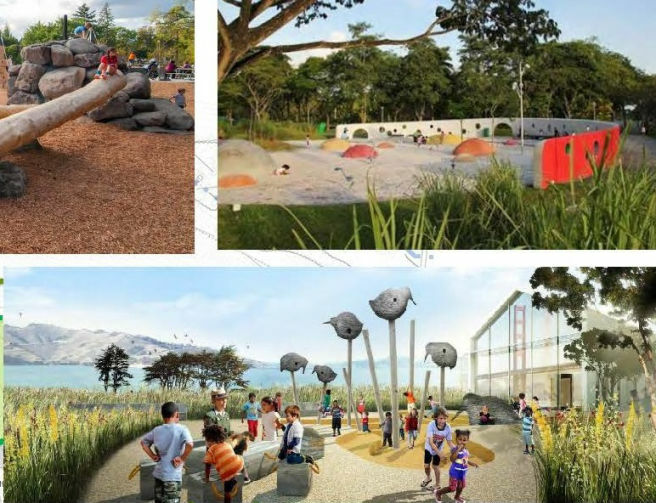 The active recreation area is currently developed with five athletic fields, a group picnic area with three shelters, a large agriculturally themed playground, portable restrooms, a looped hard surface trail that connects the park features and adjacent neighborhood, and 385 parking spaces. Access is provided by two entrances.